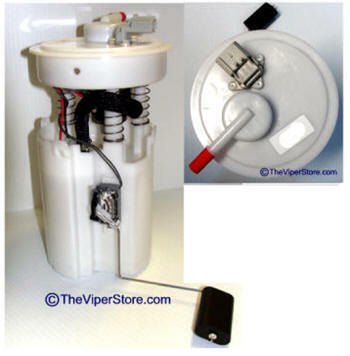 New - Replacement fuel pump. 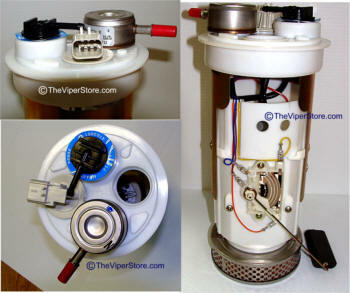 Factory replacement fuel pump assembly no longer available. We do have the factory pump see above. 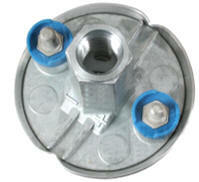 Filter and/or regulator available here. 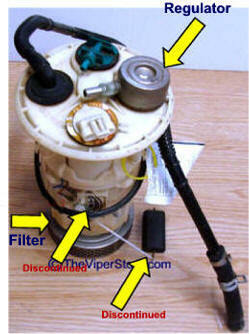 Factory new original fuel pump module no longer available from Dodge. This pump module ONLY fits a 1996 Viper RT/10. Does not fit a 96 GTS. 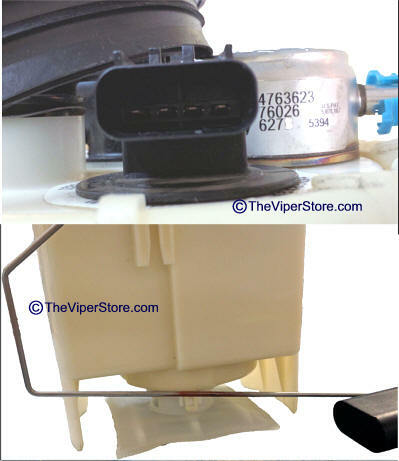 Please ensure that your pump has the same configuration and same connectors as in the picture before ordering. Feel free to call for measurements. 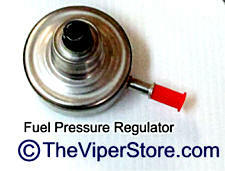 *Core deposit of $300.00 is refunded once the original 'rebuildable' complete fuel pump module is received by The Viper Store. Factory replacement pump no longer available. We do have the factory pump new. Fuel pump assembly no longer available from Dodge. 1996 Does fit *Viper GTS. Dodge reports it doe not fit RT10. 1998 Dodge reports it fits. 1999 Dodge reports it fits. Confirmed, we tried it. Brand new Factory replacement part. Entire assembly module with fuel pump. 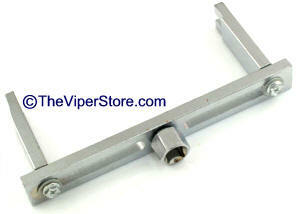 Fits Dodge Viper all models 2000, 2001 and 2002.